Jawania Williams joined Community Renewal Society in May 2003. 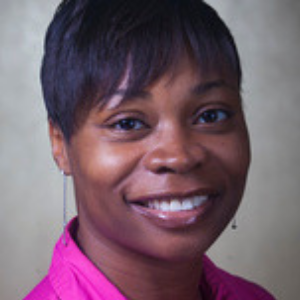 As Director of Finance and Administration, Ms. Williams, among other things, manages the organization's budgeting process, prepares financial statements, provides benefits administration and office management. Prior to Community Renewal, Ms. Williams worked for Plante & Moran, LLP, a public accounting firm; she brings eight years of accounting experience to the organization. Ms. Williams received her MBA in Non-Profit Management from Roosevelt University and her BA in Accounting from Western Michigan University.